What is the cost of setting up a small scale palm oil processing plant in Nigeria? The cost of setting up a small scale palm oil processing plant in Nigeria is not high. 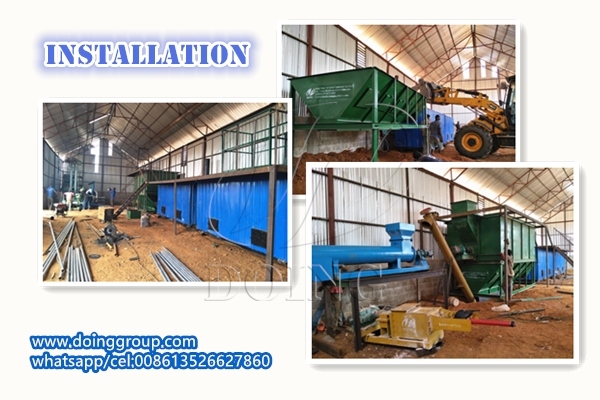 1-5tph small scale palm oil processing plant, small footprint and low cost, is your best choice. But the most important thing is to choose a professional palm oil processing machine manufacturer. Henan Doing Company's 1-5tph small scale palm oil processing plant is very popular among customers from Africa. Because not like Malaysia, there are not large area of palm plantation in Africa. So 30tph or 60tph large scale palm oil processing plant manufactured by Malaysian Company are not suitale for African customer. Our engineers did the research in Malaysia for many years, and then designed the 1-5tph small scale palm oil processing plant. Untill now, our engineers continue to update palm oil production technology and improve machines. And we have built two small scale palm oil processing plant in Nigeria, 1tph and 3tph. All in all, if you want to set up a small scale palm oil processing plant in Nigeria, contact Henan Doing Company. Our engineers can design for you according to your requirement. Oil palm is the most important crop in Nigeria, so setting up a small sacle palm oil processing plant in Nigeria would minimize the cost on raw material purchase and transportation. What's more, Nigerian people have great demand of crude palm oil. It means setting up a small sacle palm oil processing plant in Nigeria is a profitable business. Therefore, please tell us how many fresh palm fruit you can get to process and your budget for setting up a small scale palm oil processing plant in Nigeria. 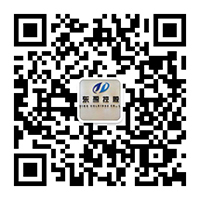 Contact Henan Doing Company, please leave the message in the table below. 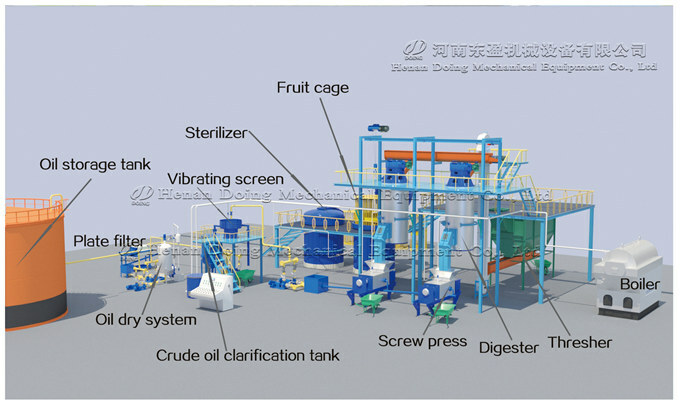 Prev:How to choose palm oil processing machine manufacturers? Next:Where can I get vegetable oil mill and refinery plant at a cheap price? If you wanna to get more details about What is the cost of setting up a small scale palm oil processing plant in Nigeria? you can send E-mail to market@doinggroup.com. You can consult our professional engineer and specialized sales team with leave a message in below form.We will contact with you ASAP.You also can visit our factory in Henan,China.Get Detailed address.